Man-made stone has been popular for years, and it offers a number of benefits over natural stone.Manufacturers mix a combinations of different materials such as crushed quartz, resins and various pigments to make an attractive, hard-wearing surface suitable for use in kitchens and bathrooms. 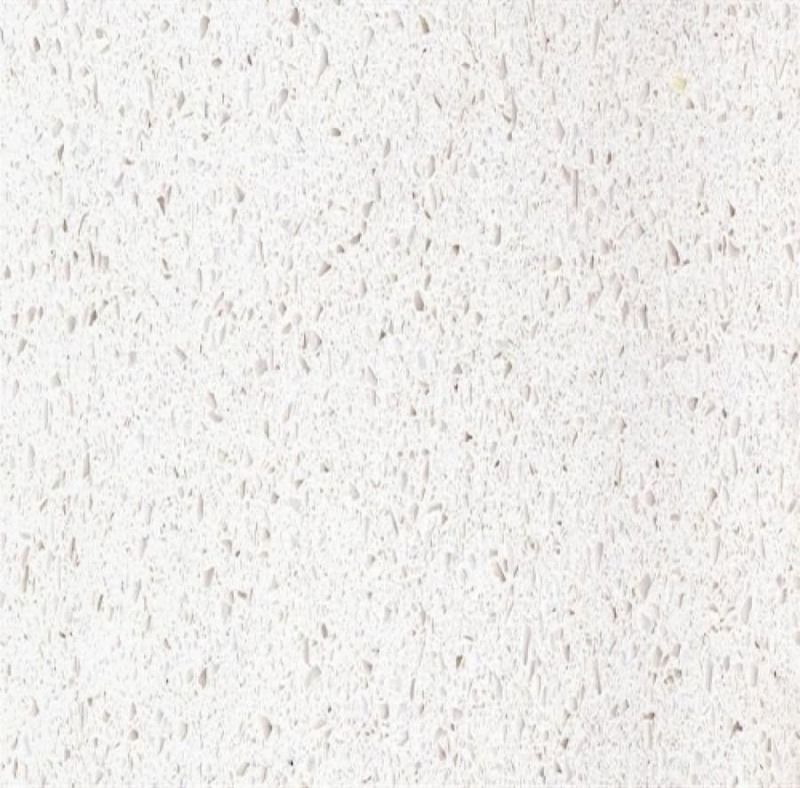 Silestone is a leading supplier of engineered quartz worktops for use in kitchens and bathrooms. Their quartz slabs have more than of 94% quartz, and they have a unique bacteriostatic protection, which is the key to minimize the spread of bacteria. 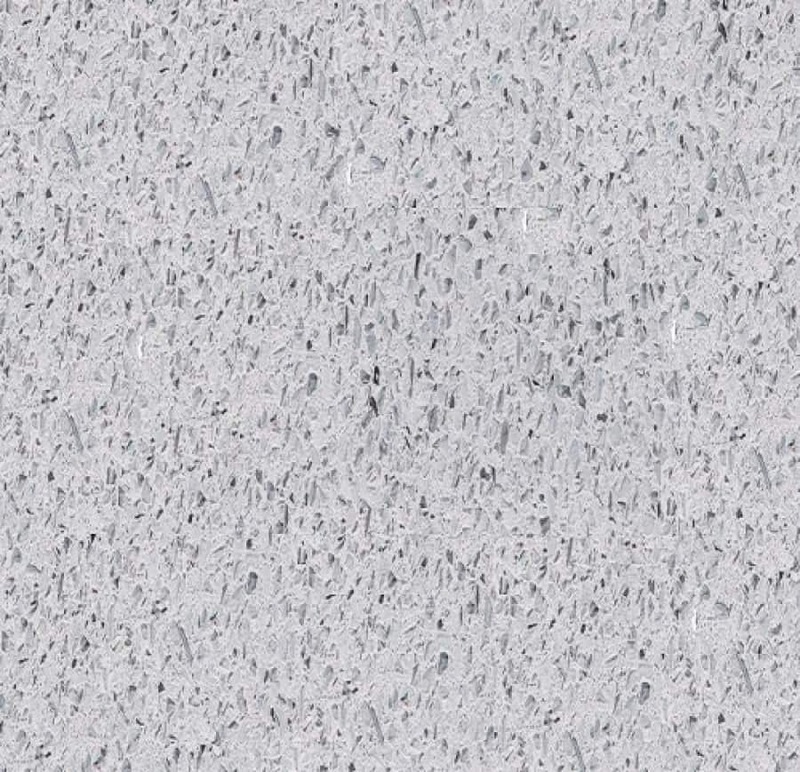 Quartz from silestone have silver ions that provide the bacteriostatic protection. This keep you kitchen worktop cleaner and more hygienic. How Silestone is Bacterial Resistant? The Silestone bacteriostatic protection factors are the silver ions. When bacteria come into contact with the surface, the silver compounds become activated. The silver ions interact with the bacteria, and affect their reproduction mechanisms. This can help reduce the spread of bacteria across the work surfaces, and potentially lead to a more hygienic environment for your kitchen. Quartz work surfaces can have a number of benefits, including that they are easy to clean, stain resistant and scratch-proof more than natural stone. Engineered stone can also come in a number of different colors and textures to match the colour scheme of your home. Silestone has over 60 different color options. So you can be sure to find a match no matter what colour you are looking for. 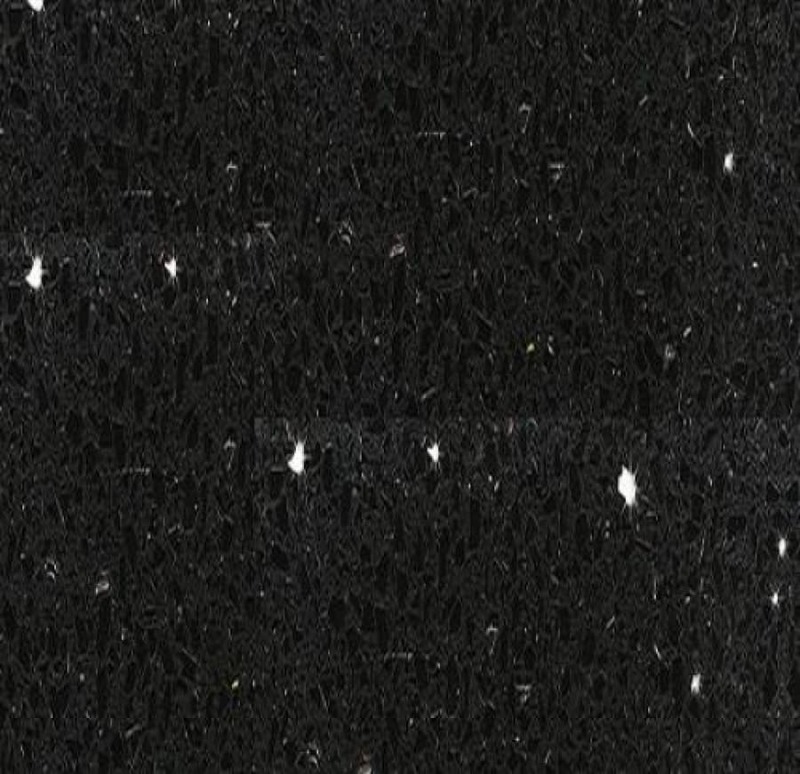 Quartz countertop colors are fully customizable in terms of color tone, style, and finishes. Among the choices a homeowner or designer can make are as follows. The available color tones range from light grey to white, cream to beige, dark grey and black, yellow and orange, pink and red, green, blue, and brown. 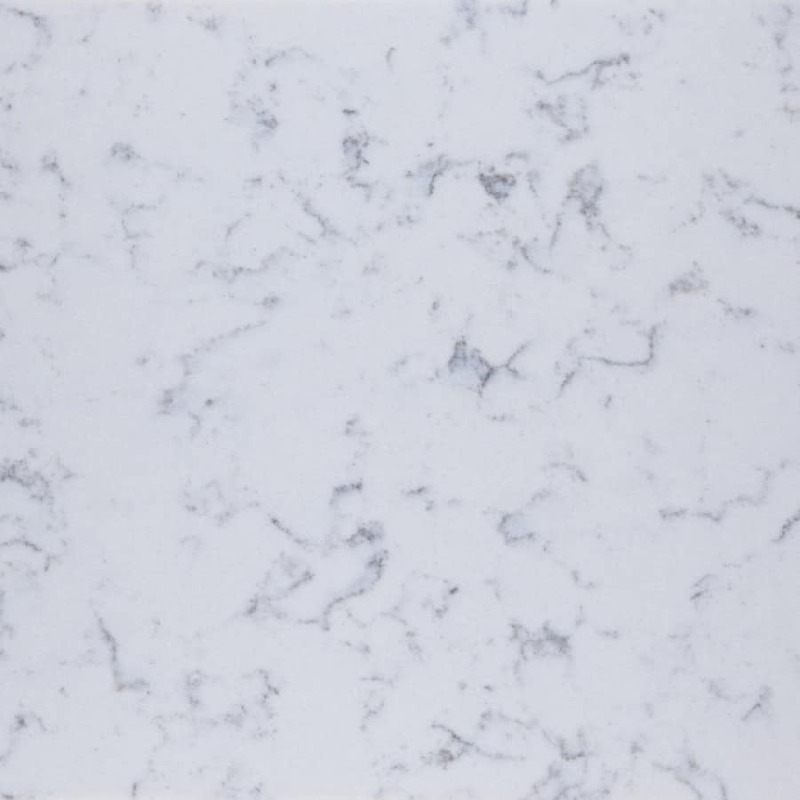 The available quartz countertop styles are plain, veined, fine grain, or coarse grain. In the grey and white family of colors, additional color options can be added to the color tones selected above to create a unique kitchen worktop. The edges of the Silestone surface is also customizable. The following edges are available in all the color offerings: straight beveled, basic, bull nose, ogee, and semi bull nose edges. At Palazzo Stone we supply and fit all Silestone worktops. Contact us for instant quote.